WE care FOR PEOPLE SO THEY CAN BE THEIR best. As we continue to grow, we don’t lose sight of what’s most important—people. 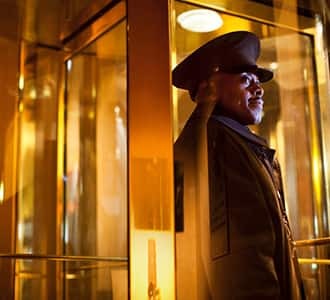 Hyatt is a company that was built by family. It’s a workplace where coworkers become friends. Every day we care for our guests. Care is at the heart of our business, and it’s this distinct guest experience that makes Hyatt one of the world’s best hospitality brands. Our foundation in family goes back to 1957, when entrepreneur Jay Pritzker purchased the original Hyatt House motel. Pritzker and his brother, Donald, worked to grow the Hyatt brand, powered by their belief in the importance of family and care. As of September 30, 2016, Hyatt is a global hospitality company with 13 brands and more than 600 properties in more than 50 countries. Meet Hyatt Thrive, our corporate social responsibility platform. Our purpose of care defines our practice of responsibility. By building strong communities and fostering sustainable practices, we’re working to create an environment in which people thrive. As the Hyatt footprint expands to meet the needs of a more connected and traveled world, we have the opportunity—and the responsibility—to grow with purpose and to protect our environment for generations to come. With more than 100,000 colleagues across 54 countries, we embrace all cultures, races, ethnicities, genders, sexual orientations, ages, abilities, perspectives, and ways of thinking. 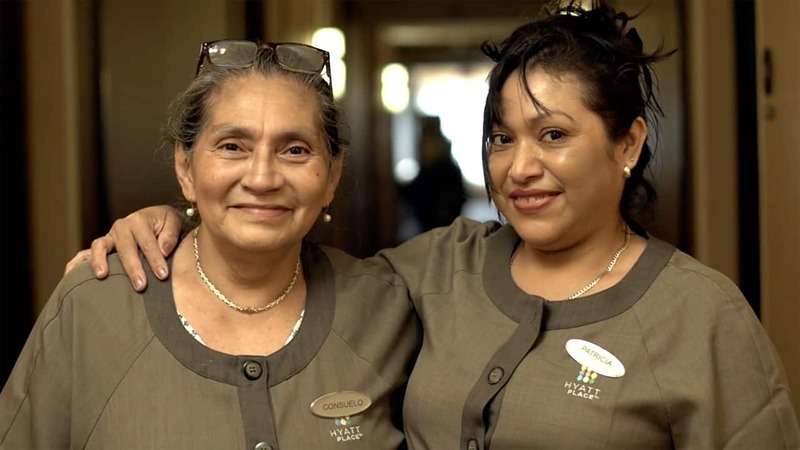 Our culture is one that empowers every individual to be his or her best, and such authentic connection inspires the way we care for each other and for our guests.